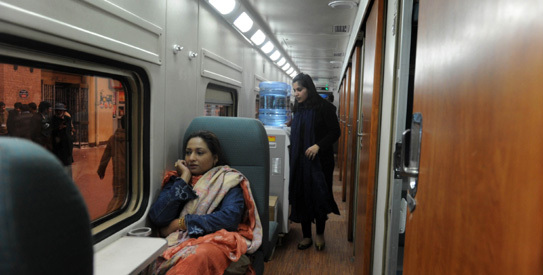 The Minister for Railways said that the ministry is making plan to start 20 more VIP passenger trains. He further added that these new trains will become operational very soon. He said that the work on issuing of tenders is going to be started to upgrade 1680 km long track of ML-2 and ML-4 with doubling of Faisalabad – Lahore and Sialkot tracks. The Federal Minister for Railways, Sheikh Rashid Ahmed said while talking to business community at Faisalabad Chamber of Commerce and Industry and said that the strong economy has great importance for strong defense and independent foreign policy. The minister also said that FCCI is first platform to realize importance of economic stability. He criticized that the former government had spent $2 billion on the start of the orange line train, which covers only 27 km. he said that this was the luxurious spending of the national exchequer and new track can be laid down all over Pakistan with that money. 20 More Pak Railways VIP Passengers Trains. The Federal Minister for Railways said that Pak Railways is going to launch the high speed trains, which can have the speed up to 160 km per hour after the completion of ML-1. 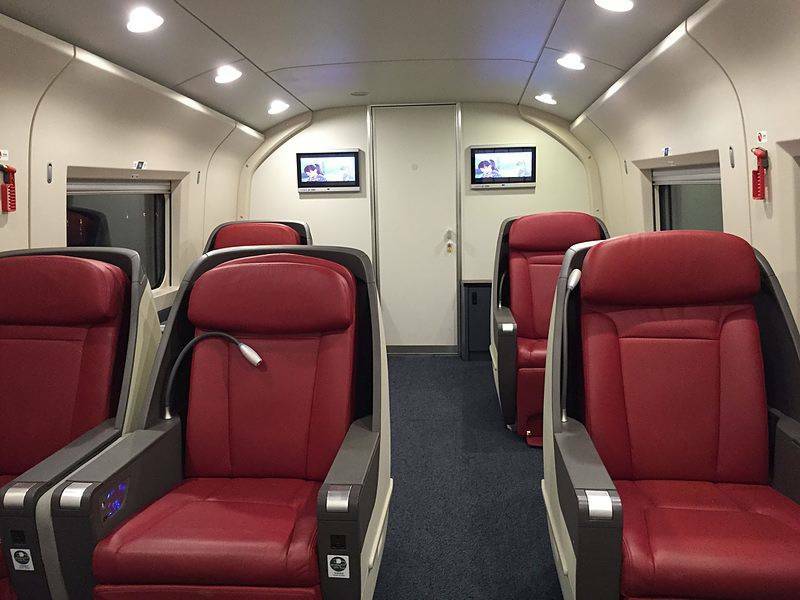 After that the speed of these trains will be increased up to 260 km per hour. He said that the passenger trains are bringing the Rs. 2 billion in shape of profit. 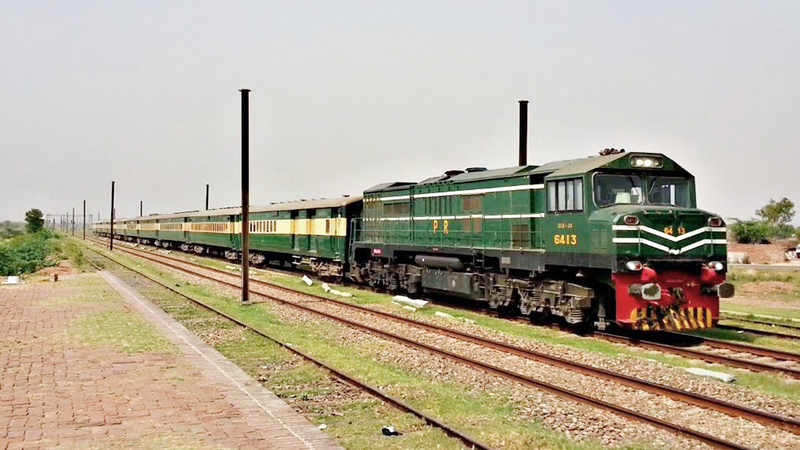 The Railways minister said that new VIP train ‘Jinnah Train’ will be started from 23rd March between Lahore and Karachi. The ministry is planning to start ‘Sir Syed Train’, which could be run between Faisalabad and Karachi.